Based just south of Bristol, alongside the M5 corridor, AllWater Technologies Ltd is a wholly independent company bringing together a host of experience and specialist knowledge to support the every need of our industrial clients. Robust procedures, recognised by our accredited ISO9001:2015 Quality Management System support the business as we seek to innovate; meeting the constantly changing demands & needs of our clients. 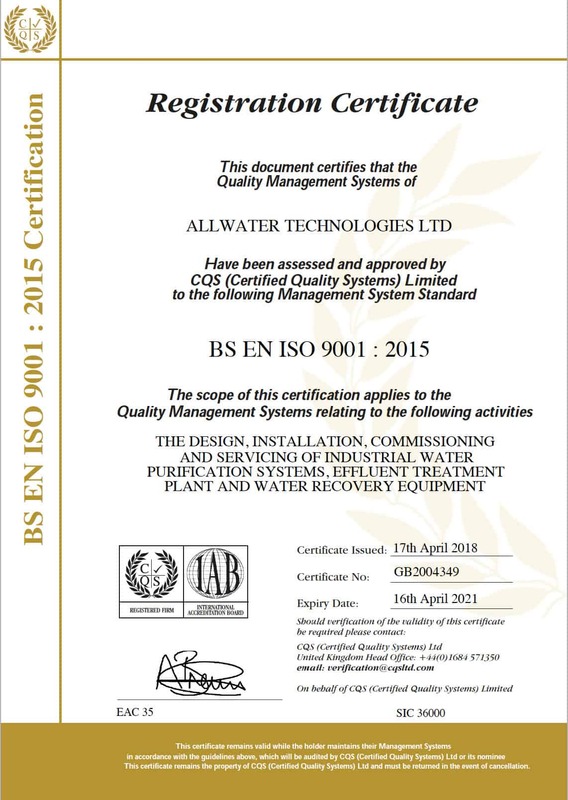 At AllWater Technologies Ltd we place great importance on listening to, & engaging with, our customers, entering into long term relationships and creating maximum value & benefit through teamwork and strong, effective communication. 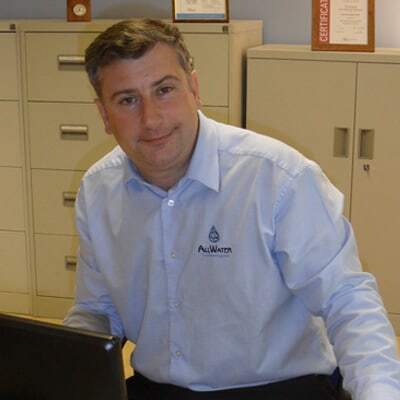 As the founding Director and MD of AllWater Technologies Ltd Derek brings more than 30 years of experience within the industrial water treatment industry, most of these having been served in senior management roles. With a significant working knowledge of a wide range of physico-chemical processes in both Pure and Waste Water treatment (including water recovery systems and experience across a wide range of industries) Derek is recognised for his expertise in this specialist field providing a source of immense knowledge to the organisation. Having commenced her career in retail management with the John Lewis Partnership, Sue has since spent over 20 years in the water treatment industry. Primarily in service and operational roles, she has worked alongside fellow directors Derek Spriggs & John Nicholson during this period in the creation of considerable business growth. 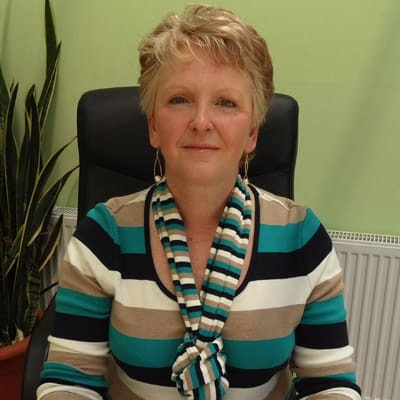 Sue brings her specialist communication skills, depth of knowledge and exceptional organisational ability to complete the team of directors. 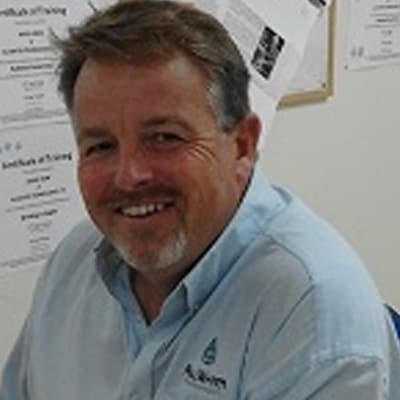 Having worked for over 25 years in the industrial water treatment sector (most of these in a field- based engineering capacity) John brings with him an extensive knowledge of practical solutions for the optimisation, maintenance and renewal of systems. As an experienced installation and commissioning engineer, John has been instrumental in delivering results to a broad client base both in the UK and overseas with great success. These specialist skills perfectly compliment those of his fellow directors and complete the team. Investment in the growth and development of the AWT Team. Our vision is clear; we will always deliver the very best that we can in every aspect of our work, be that in our relationships with our clients and suppliers, our product design, our managing of finance or the care of our employees. We focus on the things that we believe truly matter. Seeking new opportunities to learn and grow and being courageous in the decisions we make together.